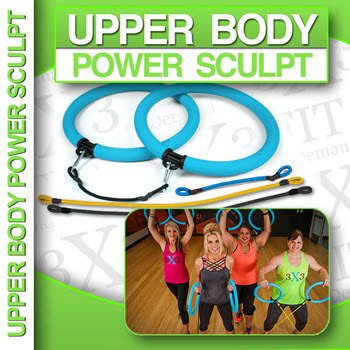 Reg Price: $259.00 SHAPE UP FOR SPRING SALE! 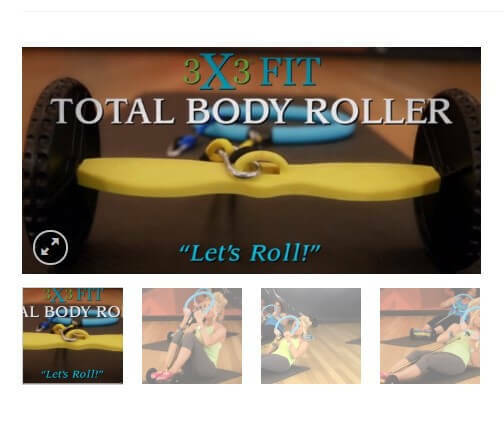 SHAPE UP FOR SPRING SALE TWO PACK – LIMITED TIME! Reg Price: $149.00 SHAPE UP FOR SPRING SALE! If you don’t have a set of longer extender cords, make sure you get a set. Go to SHOP and order today! Our customer care team is available around the clock (almost) to assist with any questions you have. Just reach out at customercare@3X3FIT.com. Check out the workout planner guide. With so many workouts and all those body parts to work on, it will help you know what to focus on each day! Simply amazing workout. Never felt better and don’t feel beat up like when I go to the gym! I’ve tried Orange Theory, personal trainers, P90X and many other exercise programs and this one is the most fun and best workout I’ve every had!